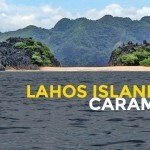 Caramoan gained popularity because it was one of the settings for the hit show ‘Survivor’. Since then, it has become a regular weekend or holiday destination for both local and foreign tourists. Its accessibility from Manila and the cities near it make it a top choice. It also has many islands that have fine white sand shores, cerulean waters and raw and beautiful rock formations. 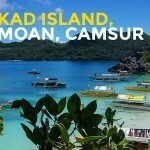 Island hopping is the activity you’ll do while exploring Caramoan. It has a number of islands and lagoons you can explore, relax in and visit. 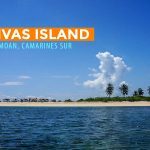 Some of the notable places that you may want to include in your itinerary are Matukad Island (you’ll also see a lagoon here), Guinahoan Island, Lahos Island, Cotivas Island and Minalahos Island. There are other islands you can go to, but it will depend on how much time you have and budget. You might have to pay more for the boat rental if you want to include more islands in your trip. If roughing it out is your thing, you can camp on one of the islands. Bring your own gear and supplies. 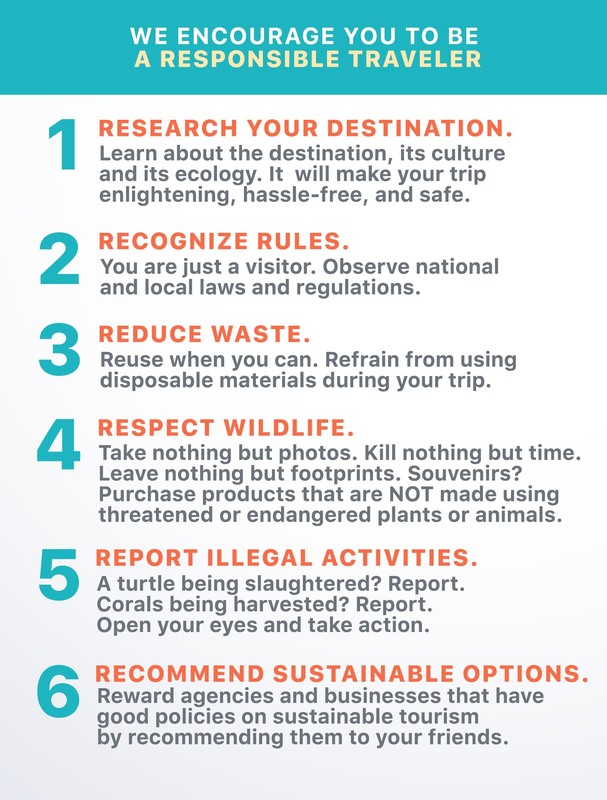 Always remember to leave no trace/trash behind. 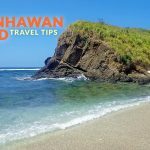 You can actually visit some of the islands of Caramoan as a day trip from Catanduanes. Other than island hopping there are some activities you can do such as rock climbing, visiting old churches (Shrine of Our Lady of the Most Holy Rosary and St. Michael the Archangel), and explore the caves. 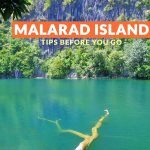 After Caramoan, you can make a few more stops before returning to Manila or other places. 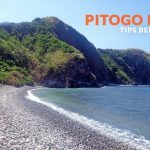 You can drop by Naga or go further south to see the attractions of Albay and Sorsogon. After exploring the islands, you can rest, relax and remember the happy memories you made while island hopping in the resorts near or in Caramoan. 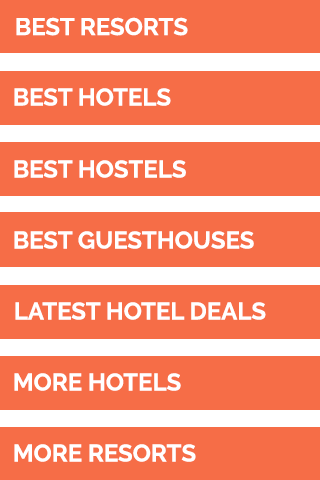 You have some options for a place to stay across different prices. Here are some of the recommended resorts by Agoda users as of July 2018, in no particular order. Note: Rates MAY not yet include taxes and other fees. Ranking and rates may change over time, so always double check before booking.